Buttonwood Bay This is a wonderful place to anchor, snorkel and have lunch. It is located on the Western end of Great Harbour. A shallow reef begins 20 yards from shore, starting in 8ft of water, sloping to around 20 feet and drops vertically to a depth of 40 feet. You can see a large variety of coral and huge deep purple sea fans. 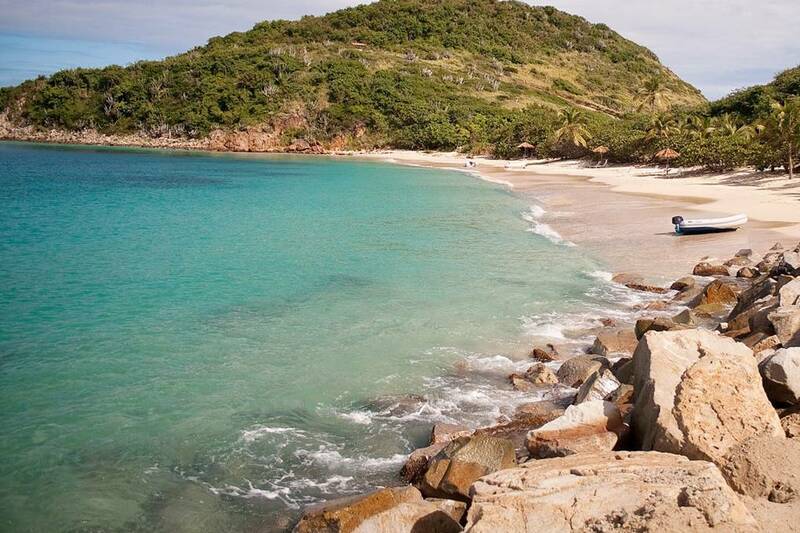 Deadmans Bay – The largest beach on Peter Island, it is perfect for snorkeling and sunbathing. Also a great stop for lunch. It is a mile-long crescent of perfect palm trees, pristine white sand and turquoise-blue waters. Great Harbour – Now home to the Willy T floating bar restaurant. 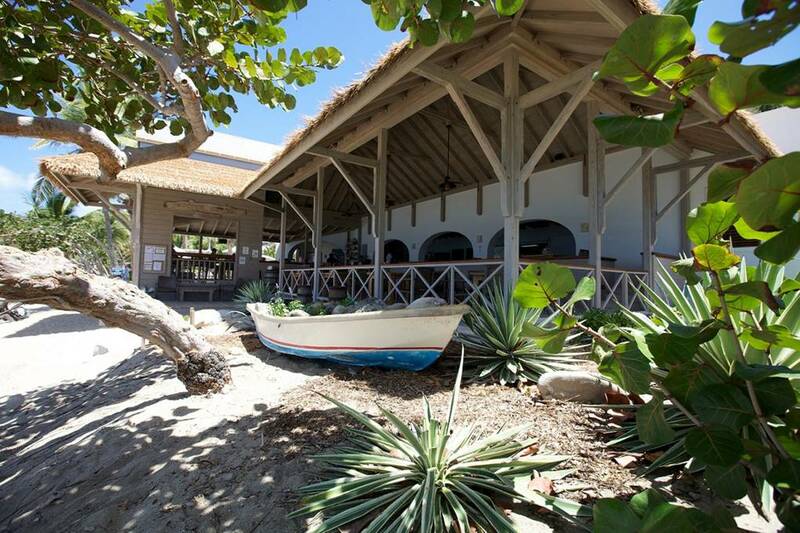 Serve some of the best Painkillers around and a great stop to jump off the top deck! Little Harbour – Since Hurricane Irma, the turtles seem to love this place and come to feed on the sea grasses. Maybe you will be lucky and get to swim with a turtle in their wild habitat. Cistern Point extends as a rocky point and coral reef ridge off Cooper Island and out to a rock by that name. Both a great snorkeling site and sensational shallow dive site at the southern end of Manchioneel Bay. Ready to plan your charter? Book Today!